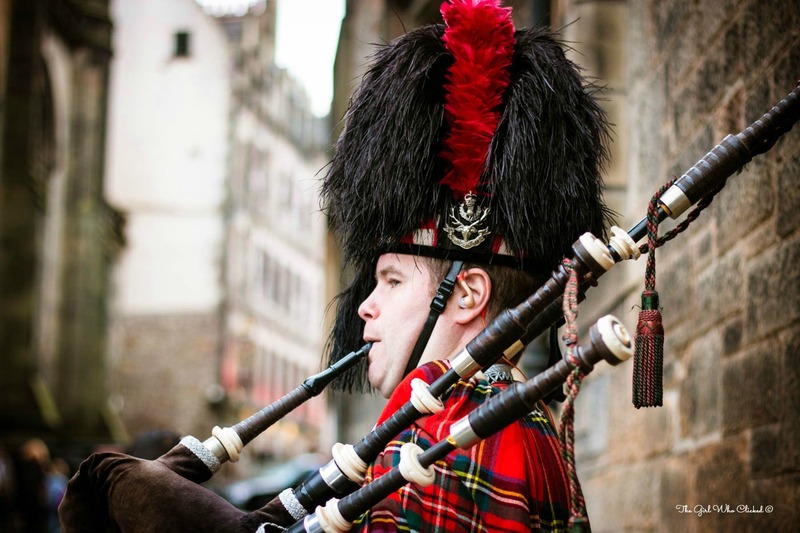 Nifty Fifty Friday: Great Scot(land)! I saw a joke somewhere that said that there is only two seasons in Scotland…June and Winter! Apparently, there’s some truth to it because we had two tour guides tell us that our visit was taking place during a historical phenomenon…sun and warm weather in October. So for two glorious days, we enjoyed Scotland with sun and blue skies. Joking aside, it didn’t matter if it was raining or if there was sunshine, Scotland left a great impression on me and my husband. I hope that we visit again soon! I love this – great shot!